Screen shot 2018-02-07 at 9.28.46 PM | It's Bloggin Evil! Published February 9, 2018 at 1280 × 800 in Subliminal Evils Slithered Inside Your Head! 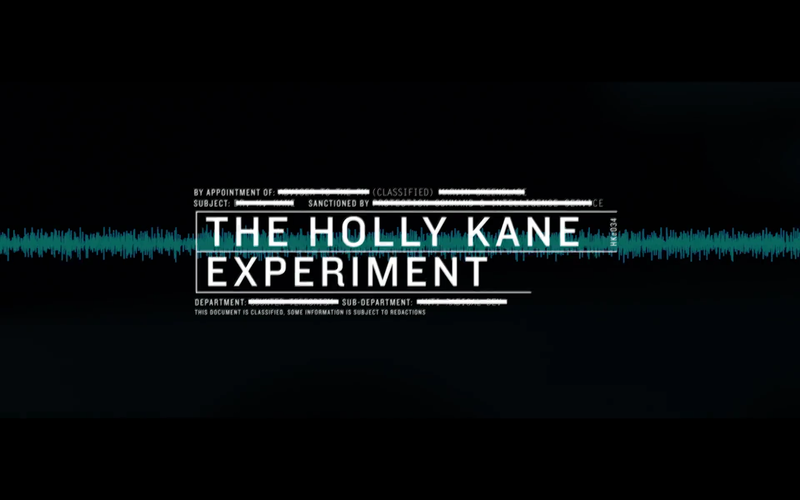 “The Holly Kane Experiment” review!